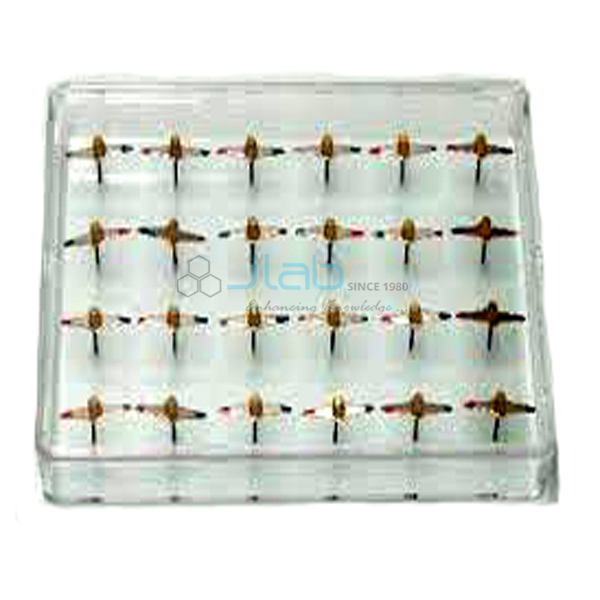 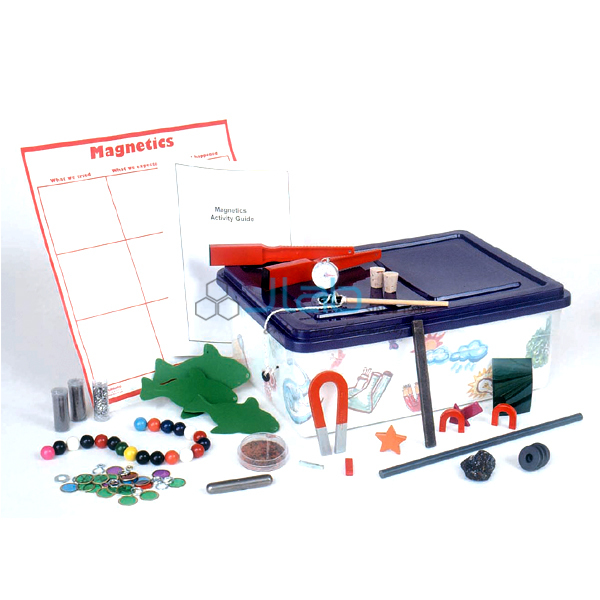 Specifically designed for learning the principles and applications of Electromagnets. 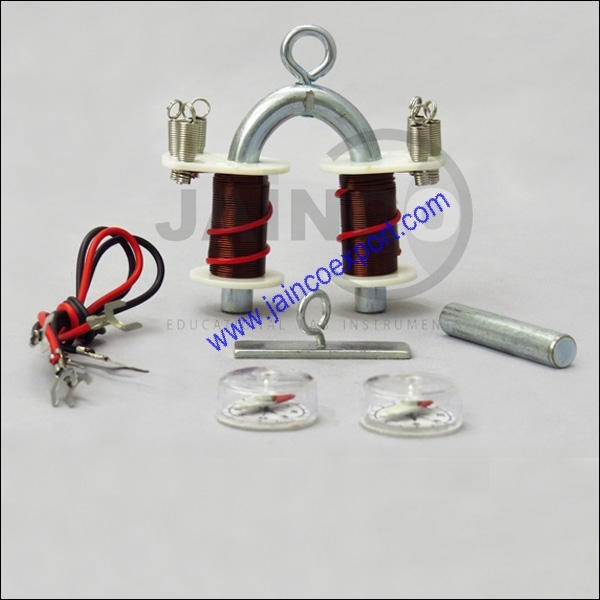 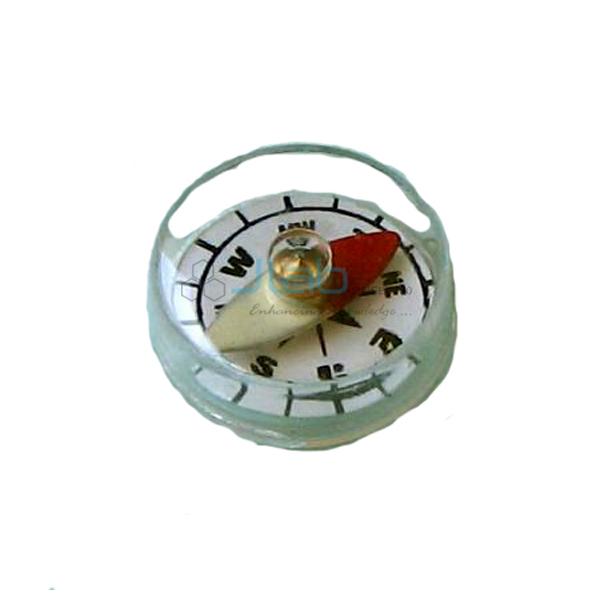 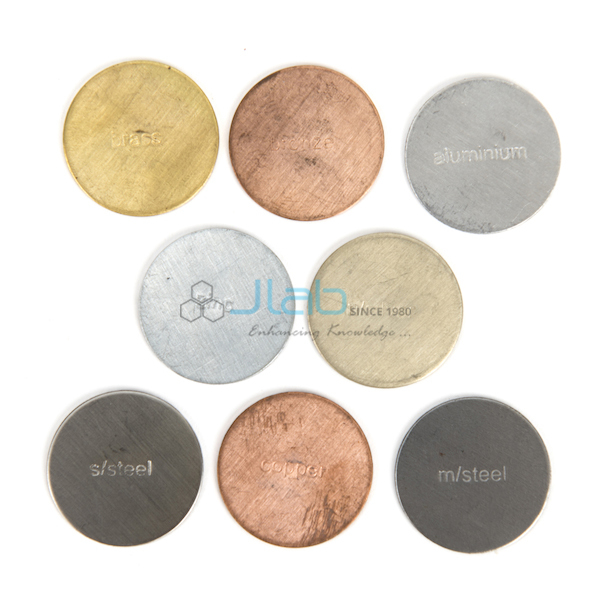 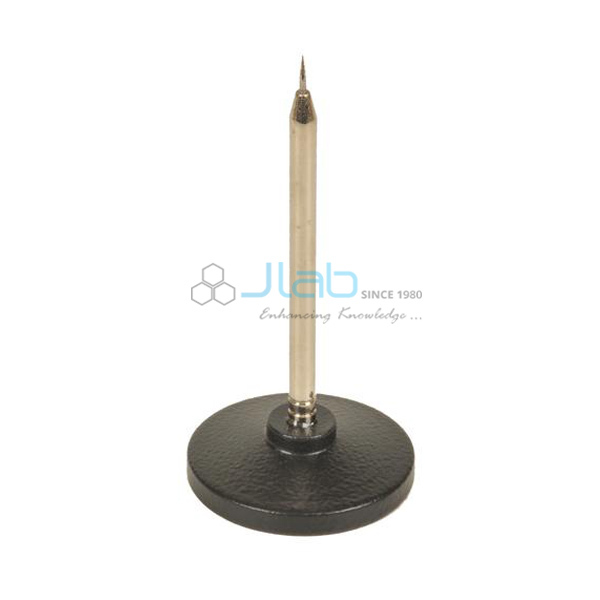 Consists of two coils on plastic spools, one 'U' shape iron core, one straight iron core, two magnetic compasses, one load bearing bar and a pair of wires. 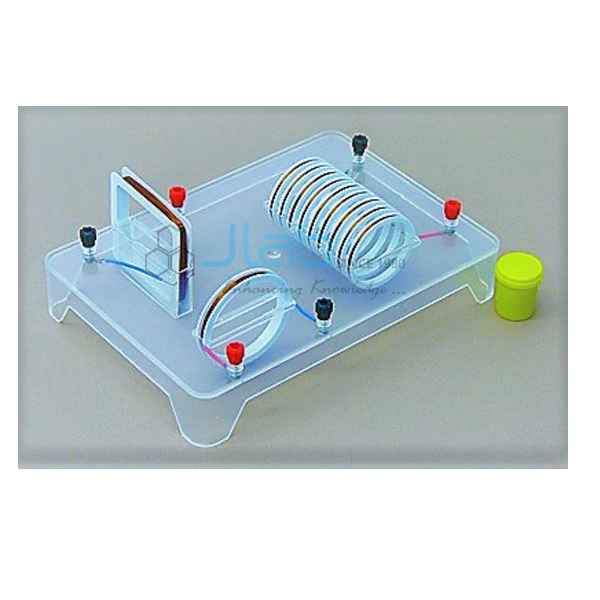 Students can build a bar and a U-shape electromagnet and study the magnitude and polarity of electromagnetic forces. 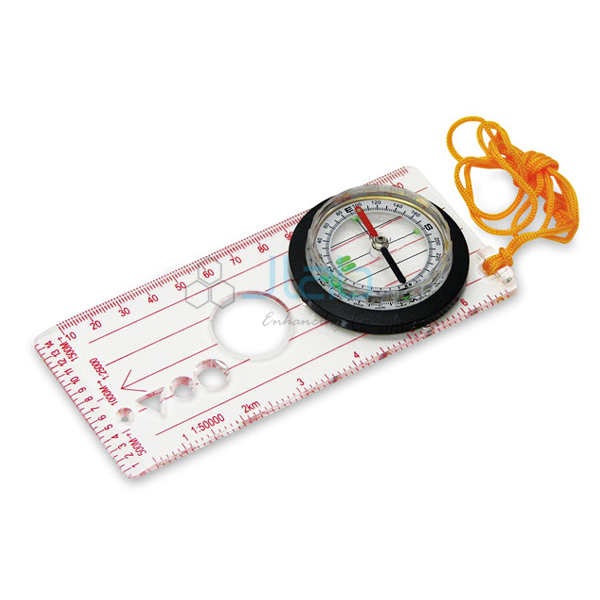 The whole set is supplied in a plastic storage case, with instructions. 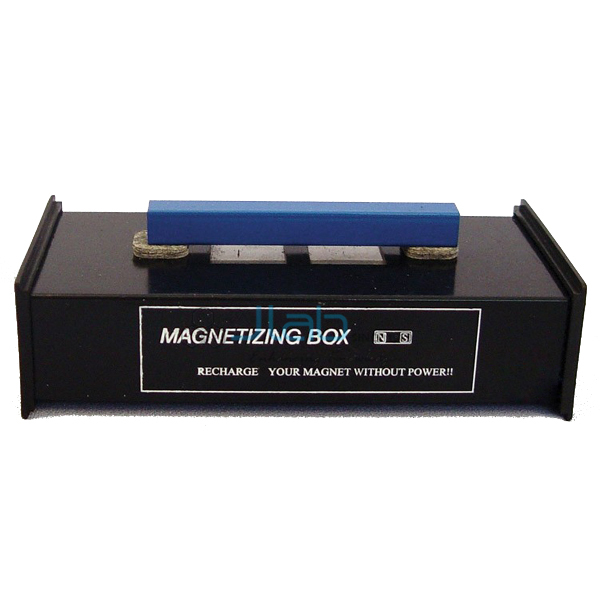 Requires one 6V battery or DC power supply, not included.